A summary of the winners and losers at San Diego Comic-Con 2017. Particular attention is paid to many major films & television shows featured in panels. A summary of the winners and losers at San Diego Comic-Con 2016. Particular attention is paid to many major films & television shows featured in panels. A summary of the winners and losers at San Diego Comic-Con 2015. Particular attention is paid to many major films that were featured in panels. 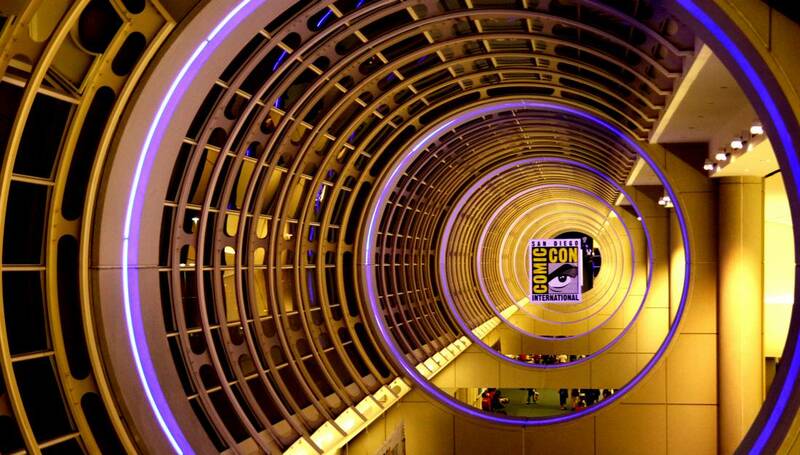 A summary of the winners and losers at San Diego Comic-Con 2013. Particular attention is paid to many major films that were featured in panels. A summary of the winners and losers at San Diego Comic-Con 2012. Particular attention is paid to many major films that were featured in panels. A summary of the winners and losers at San Diego Comic-Con 2010. Particular attention is paid to many major films that were featured in panels. A summary of the winners and losers at San Diego Comic-Con 2008. Particular attention is paid to many major films that were featured in panels. A summary of the winners and losers at San Diego Comic-Con 2007. Particular attention is paid to many major films that were featured in panels.